Gentle Readers, while I won’t abandon you, I’ve been doing a little writing elsewhere. 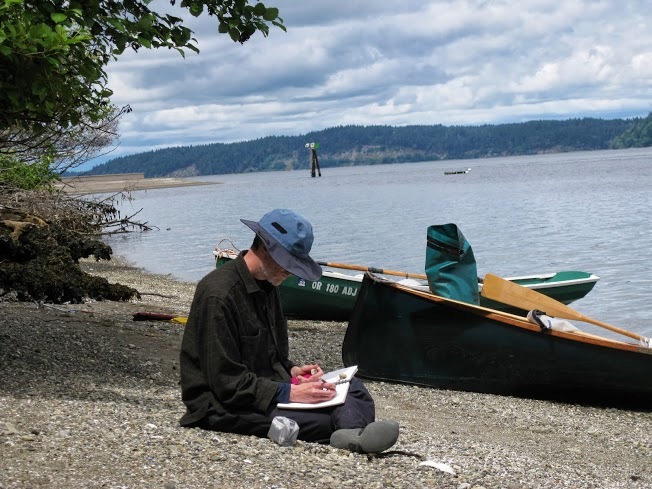 Most has been at Three Sheets NW, a great and frequently updated website dedicated to all things boat in the Pacific NW, with a focus on the Salish Sea (ok, Puget Sound for you oldsters). I’m really proud of my article about marine debris. There’s also an article I penned about my favorite river that you might enjoy. Soon there will be a humorous piece about currents on the Columbia River. Lastly, I’ve updated the Links I Like button at the top of the page.